DeVos changes debt relief for those defrauded by for-profit schools. In layman’s terms, a nurse’s earnings from Corinthian Colleges will be compared to the average nurse’s earnings from a similar institution and a debt relief percentage will be determined from there. If a Corinthian College graduate makes less than 50% of what a similar graduate makes in their field, full debt relief will be provided. However, if one makes 90% of the average earnings in their field, they will only receive 10% debt relief. This new policy is definitely a departure from the previous Obama Administration, which provided full debt relief to victims regardless of income. 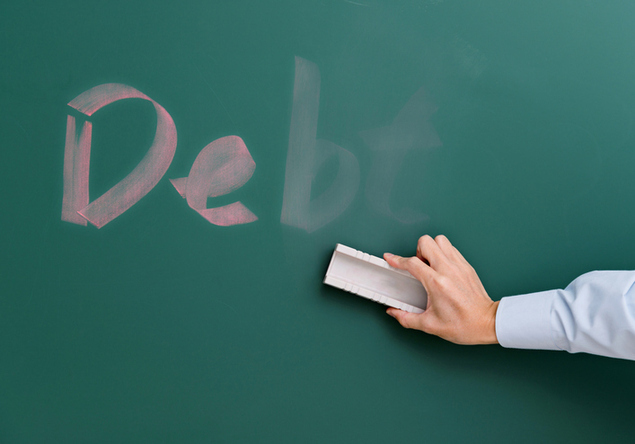 According to a recent report from the Department of Education Office of Inspector General, about $449 million in debt was forgiven for the 32,000 borrower defense claims granted between 2015 and the end of 2017. DeVos and her department hope to curb spending with the new policy. She explains in the Department of Education’s press release: “This improved process will allow claims to be adjudicated quickly and harmed students to be treated fairly. It also protects taxpayers from being forced to shoulder massive costs that may be unjustified." Currently, no changes will be made to pending claims, and the U.S. Department of Education plans to approve 12,900 claims and deny 8,600 claims on a rolling basis.